I’m back again with another little fashion post! I’m aware I done one not too long ago but I accidentally messed up my blog routine lol. So I’m bring back another fashion post because hey who doesn’t like them?! 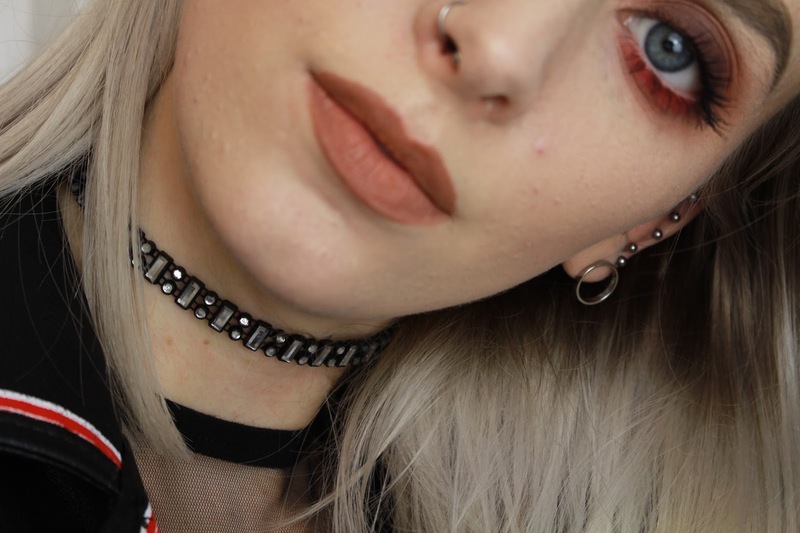 Today’s post is about my little collaboration with WeLoveDaiss chokers. I was recently contacted and asked if I’d like to receive some of course I said yes after seeing my gal pal Josie rocking one. I received my gift within just days and I was so super happy to get two I had been day dreaming over! You may have seen some sneak peeks over on my instastory – bitchinblondeblog as I just couldn’t wait to wear them. 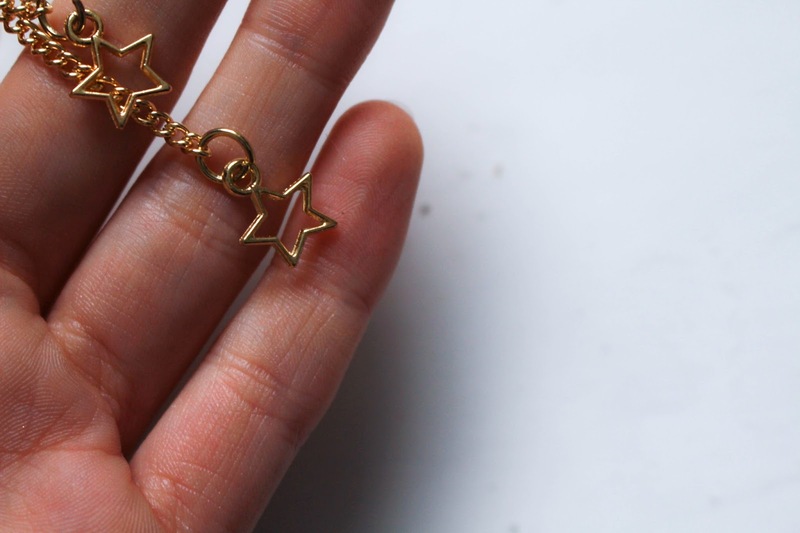 I got a cute thin faux diamond one perfect to add a little sparkle to an everyday outfit. I love this one as it can literally be worn with anything from a super dolled up look to just my t-shirt and jeans. I’ve been wearing it with just a plain white tee to add a little something. Here you can see it styled with a mesh bra let too which I love it paired with to give that real 90s look. 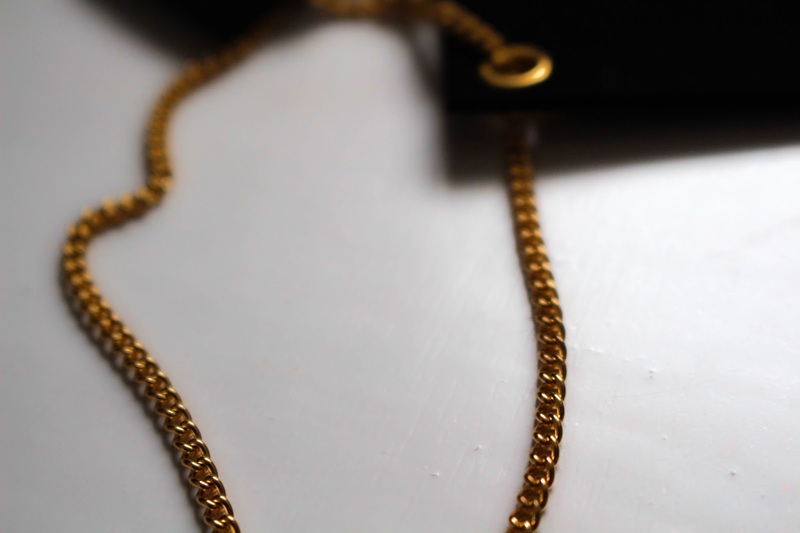 I then received this incredible lace up gold one. I’ve seen this style floating around so much on instagram but I didn’t think I’d be able to pull it off but after trying on this one from WeLoveDaiss I was blown away and I can’t wait to wear it. I think this is the centre piece to any outfit. 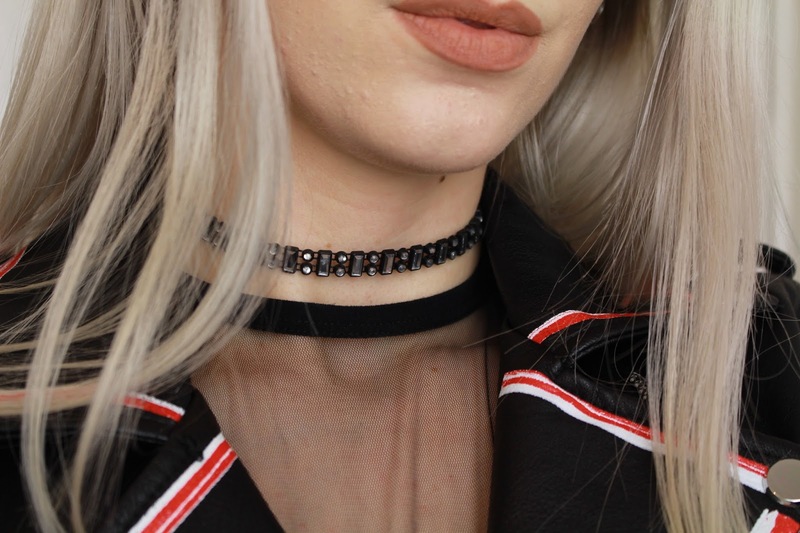 I love how it’s gold because I am a silver girl with many silver chokers so it’s nice to change things up once and a while! 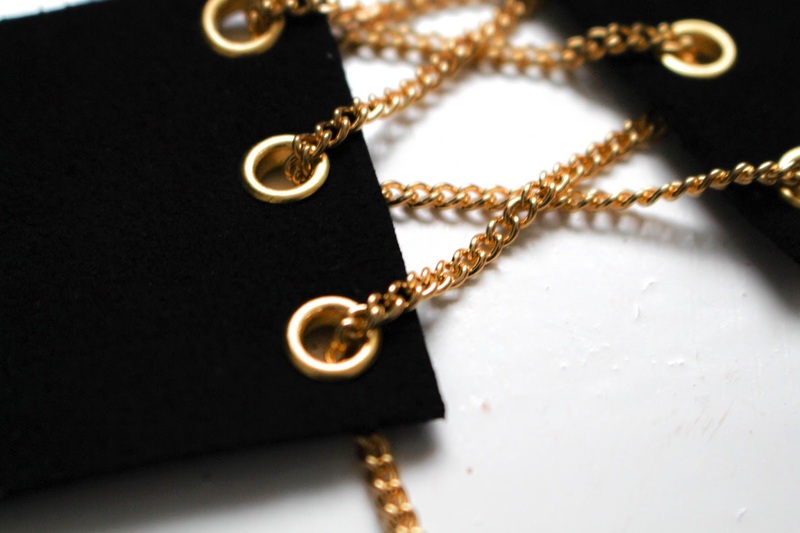 I also love the tiny star details at the end of the chains this again just adds something a little bit more. I am still stuck for ideas on how to style this but I’m sure you’ll catch me in it soon! Huge thank you to WeLoveDaiss for sending me these beaut pieces!